 Beaver Ranch is home to Colorado's fastest and longest zip lines! Fly up to 55mph, 200ft above the ground for over 6,000 feet and 8,000 feet above sea level. Open year round! Jefferson County residents receive a 30% discount from standard rates when requested.